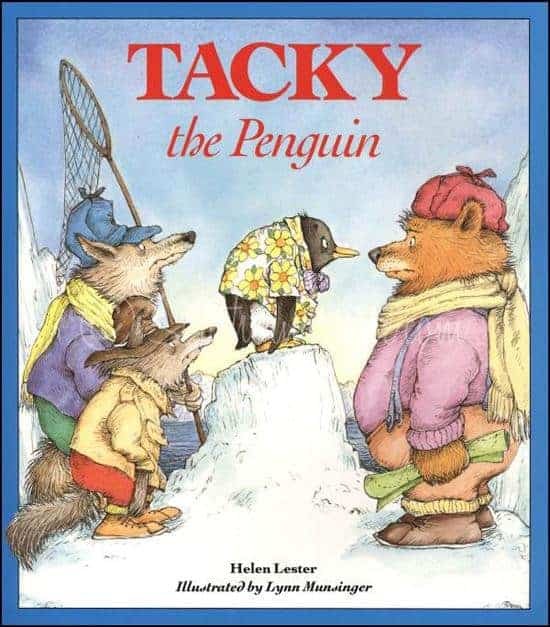 Today we read Tacky the Penguin for our book treasure book. Tacky is a total nonconformist who lives with a group of formal, proper penguins. But it is Tacky who foils the plans of three critters with”get-rich-quick plans” that threaten the penguins’ existence. With his un-penguin-like antics, Tacky puzzles the hunters to such an extent that they’re firmly convinced they cannot be in the “land of the pretty penguins.” Your child should have brought home their retelling sheet, envelope, and a little Tacky today. Please make sure to return your retelling sheet and envelope by next Tuesday. Remember…we are working on doing a good, detailed retelling of the story!!! 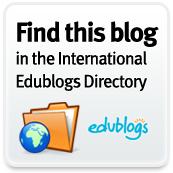 Click on the title below if you would like to listen to the story again.